What are the numbers associated with fill power when it comes to bedding, and what do they mean when it comes to your comfort? We’ve got all the answers in this brief guide to fill power. Down creates warmth by trapping heat in its air pockets. The loftier the down, the more heat the down can hold. Fill power is a measure of loft. Specifically, it refers to the amount of space one ounce of down fills at its maximum expansion. To determine the fill power for a particular down, one ounce of that filling is placed within a calibrated chamber. If the down takes up 650 cubic inches at its full loft, the fill power will be 650. What Is Good Fill Power? How Does This Interact With Fill Weight? Here’s where things get confusing: Just because you have a comforter with high fill power, that doesn’t mean it is going to be warmer than a comforter with low fill power. That’s because the weight of the fill must also be taken into account. So a comforter with 30 ounces of 700 fill power down may not be as warm as a comforter with 60 ounces of 550 fill power down. 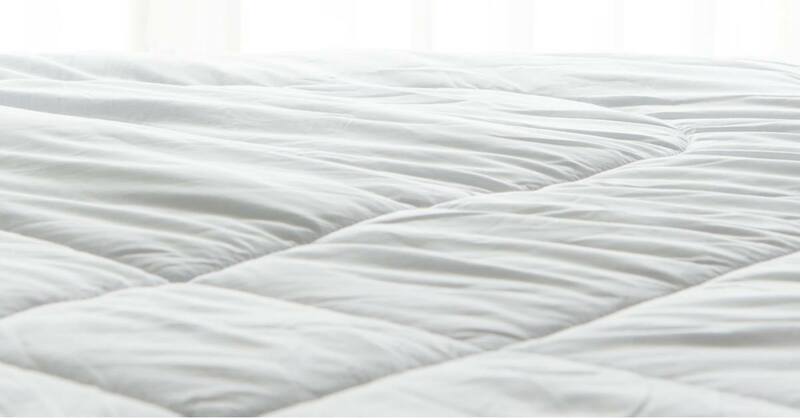 What Does Fill Power Mean For Down Alternative Comforters? 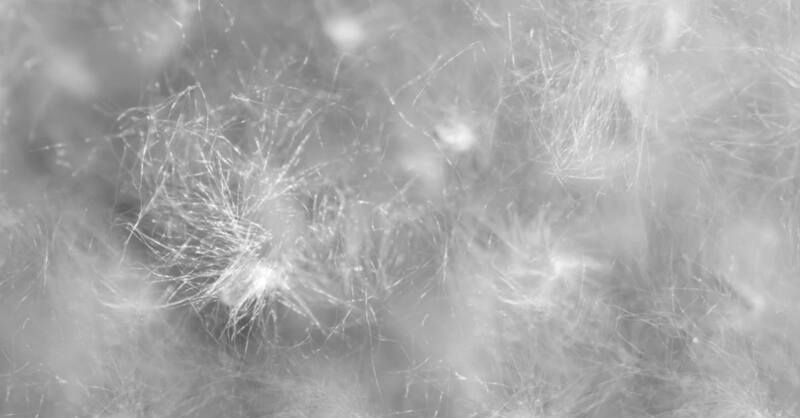 Even though most down-alternative comforters advertise their fill power, their synthetic fill cannot really be measured by the same criteria as natural down. In addition, each synthetic fill is different, so it is difficult (if not impossible) to compare the fill power of two distinct kinds of synthetic fills. More likely than not, you will pay more for down with a high fill power. However, just because a comforter has high fill power, that doesn’t necessarily mean it is the right down comforter for you. Consider the fill power, fill weight, and what kind of sleeper you are when deciding on a new comforter.